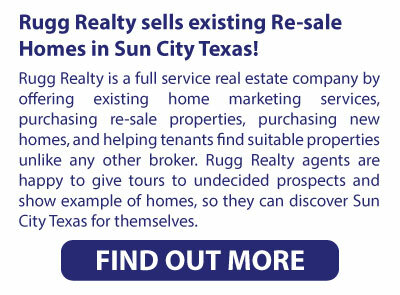 It is the Sun City Texas Real Estate Report Jan 2019. 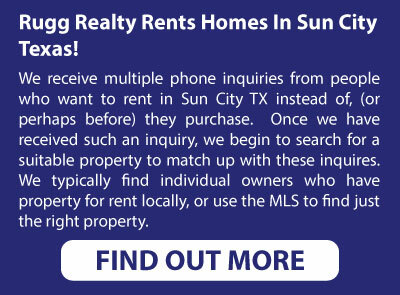 Sun City Texas Home for Sale or Rent. 233 Bonham Loop available 2/15/19 $1525/month + utilities. 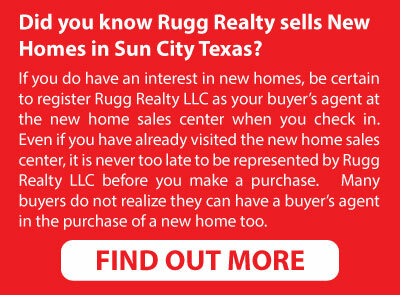 Call Rugg Realty 512-818-6700 for details.